The Mavericks have the megaphone and sit way up on top of the chart tree at #1 to announce that “Christmas Time Is (Coming Round Again)” on the Top Ten Songs of the Week for Wednesday, December 13, 2017. 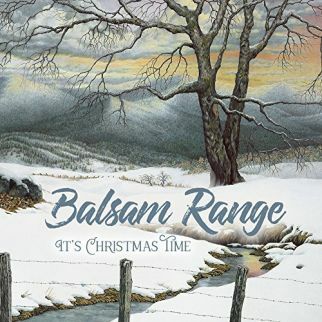 Other seasonal singing is on the list this week with Bluegrass tinted standards from Nu-Blu (“Santa Claus is Comin’ to Town”), and Balsam Range (“Rockin’ Around the Christmas Tree”). 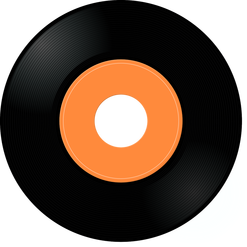 Advance listens of upcoming album releases are offered as stocking stuffers on the chart with singles from The Brothers Comatose (“Joshua Tree”). Awkward Family Portraits (“Shoulder Biting Joe”), and Mike Galbraith (“Size of California”) sitting beside new releases from Rob Nance (“Big Tent”) and Taylor Kropp (“Deux Mille Seize”). Shovels and Rope are opening the door to their home studio during the holiday season, offering cover tunes performed with other artists, presenting “Blue Eyes Cryin’ in the Rain” with John Moreland on Top Ten Songs of the Week for Wednesday, December 13, 2017. 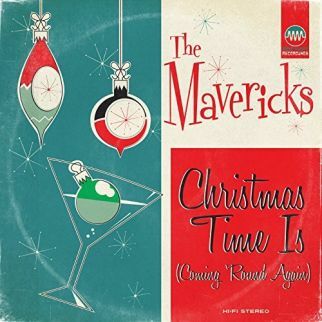 Making Miami, FLA the capital for holiday cheer, The Mavericks are singing a song for the season in the top spot this week with their single “Christmas Time Is (Coming Round Again”). 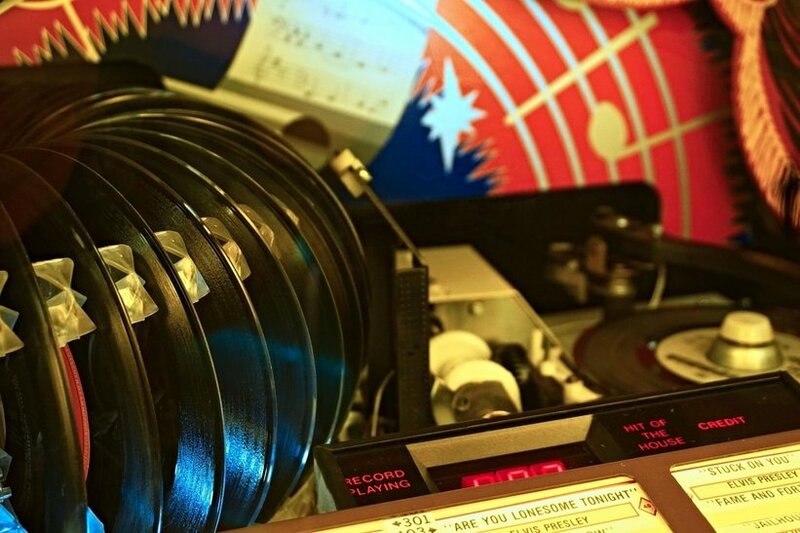 For the gift that keeps on giving, look to the B-side of the single for The Mavericks take on Darlene Love’s “Christmas (Baby Please Come Home)”. Though not native to American deserts, the “Tamarisk” is an Old World shrub that has taken up residence in the Southwest. 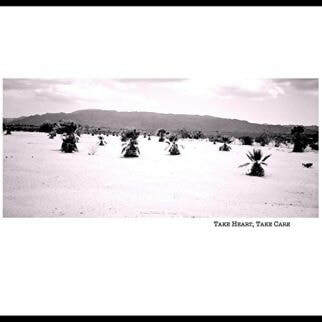 Desert winds blow a hard beat over the track from The Adobe Collective on their recent release, Take Heart, Take Care. Distant drum thunder creeps slowly and steadily into “Blue Eyes Crying in the Rain”. 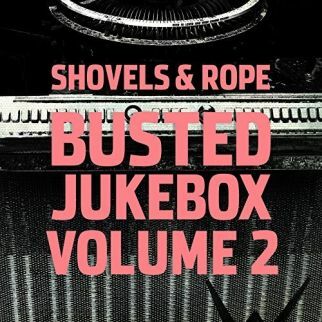 Shovels & Rope bring friends into the recording sessions, offering up a collection of cuts with their series Broken Jukebox. The Carolina couple partnered with John Moreland on the tune from the recent Shovels & Rope release, Broken Jukebox, Volume 2. A vacation for both the body and the mind is the lead character for the new single release from The Brothers Comatose. 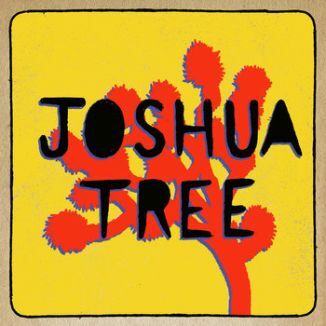 The San Francisco-based band finds that time in the high desert makes some magic as simple pleasures become realized and amplified in “Joshua Tree”. Bluegrass basks in the glow of multi-colored lights in their collective living room of Balsam Range. The string band are “Rockin’ Around the Christmas Tree” with a track from their recent holiday release, It’s Christmas Time. The scent of sawdust and pine pitch torches drifts in with musical accompaniment from Awkward Family Portraits. 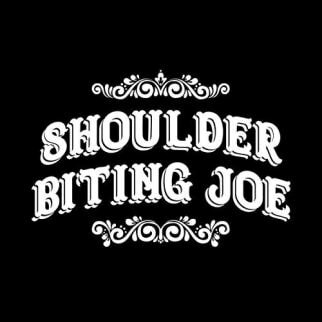 The Glasgow, Scotland group dig their Roots into the days of Vaudeville and back alley Jazz as Awkward Family Portraits tell the tale of “Shoulder Biting Joe” with the latest single. Taking a moment before they board the Bluegrass and Blue Water Cruise from January 6 through 11, 2018, Nu-Blu scratch out a beat to let you know that “Santa Claus is Coming to Town”. 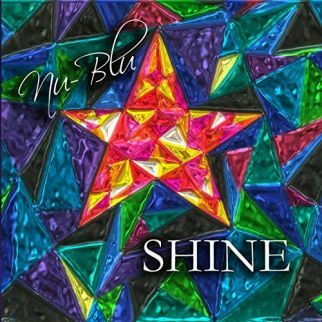 The Silver City, North Carolina quartet make the announcement on the recent Nu-Blu seasonal release, Shine. 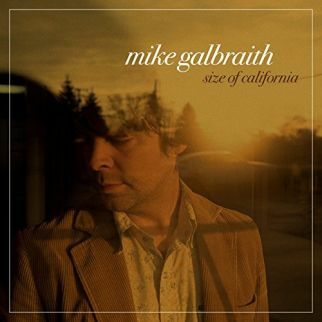 The circle of shows performed by Mike Galbraith revolve around the cooler climates of Detroit, Michigan, Chicago, Illinois, and Windsor, Ontario. He waves goodbye to a special friend looking for warmer temperature as he warns about the weather as he lists checkmarks in the negative column with “Size of California”. Dark melodies match the somber story of “Big Tent”. 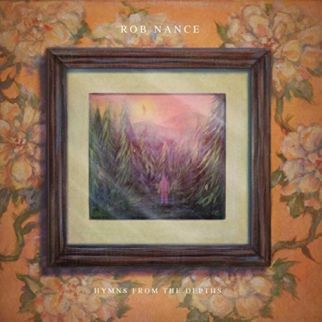 Southern Gothic tones hang like moss from the track as North Carolina-based songman Rob Nance sways to a gospel sound pounded out on a snaking rhythm through the track from the upcoming (December 15, 2017) release, Hymns from the Depths. Referencing the year it all went down for Nashville, Tennessee-based singer/songwriter Taylor Kropp, the California-born musician marks the calendar for “Deux Mille Seize” (2016). 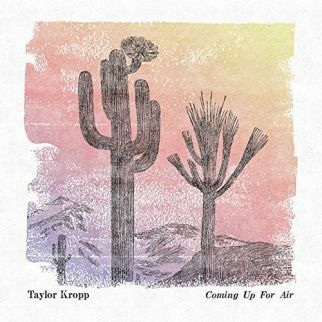 Taylor Kropp tenderly spits out ‘so long forever and goodbye’ on the track from his recent release, Coming Up for Air.